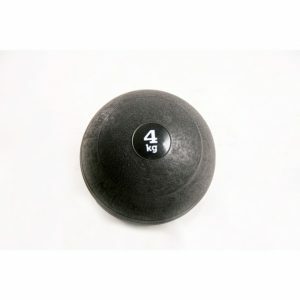 Slam Balls also known as Dead Balls, are constructed with a strong outer rubber casing filled with special iron sand. 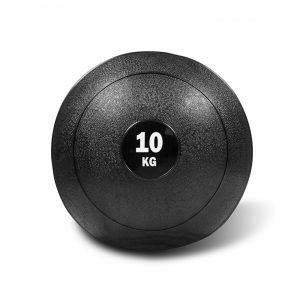 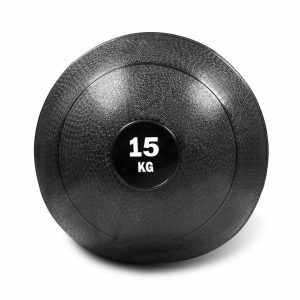 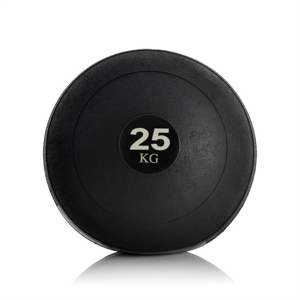 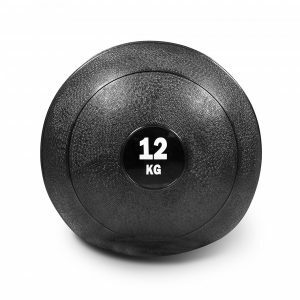 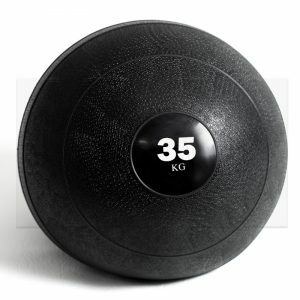 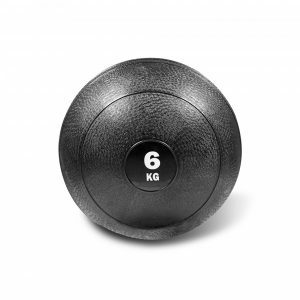 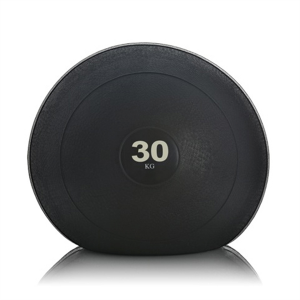 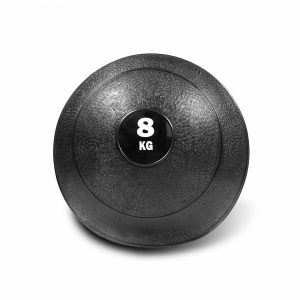 Designed to not roll away or bounce when dropped, they are great for throwing and slamming exercises as well as all normal medicine ball activities. Slam Balls are a great addition to any functional training routine and help build strength and core.